The ever growing smartphone market is leading to increase in competition with every passing second and the most of the action is taking place in the budgetary segment of the mobile market. The reason being the public wants to save money and utilize on other important expenses and therefore searches for the best features smartphone in lowest possible price. These factors are the reason why Chinese handset makers as well as most leading brands are eyeing the segment with the most expensive of these phones being priced at around Rs. 20,000. This inevitably leads to a higher level of competition with brands bringing in advanced features so as to stay ahead in the rat race. Brands like LeEco and Xiaomi are in the competition by bringing in premium features such as Faster charging and fingerprint scanners and that too under price of Rs 12,000. But if you want to go for a budget smartphone, you could still find some missing top features . Google added many new features with the Marshmallow update including support for fingerprint scanners and it makes sense for budget smartphones. The Fingerprint scanner is actually important from security point of view as it encapsulates security in a broader sense. The feature helps you save time while using Credit Card as you do not have to enter your details online again and again as your fingerprint will suffice. If privacy and security is on top in your priority features list, you will really want to have a fingerprint scanner in your Smartphone. Another benefit is that it can be used to open a desired app or task without even waking up the handset by simply placing your finger on the scanner. The Indian handset market already has devices like such as the LeEco Le 1S, multiple Lenovo handsets, and the Coolpad Note 3 Lite, one of the most affordable devices to include a fingerprint scanner. If Coolpad can include it in a device priced at under Rs. 7,000, surely other manufacturers can follow suit. 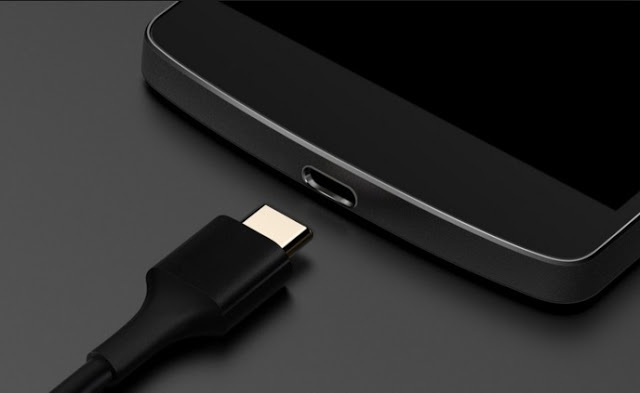 Another key feature which users will be looking in all budget phones is the USB Type-C connectivity as being considered future of USB connectivity. USB Type-C is a specification for a 24-pin reversible-plug connector for USB devices and USB cabling. The feature although not important for all users but benefits like USB Type-C gets quick charging by default and that is a huge plus for most Indian user. Moreover reverse charging support is also an edge . At present however, there are not many makers manufacturing USB Type-C accessories but if the budget segment adopts the feature though, this will change quickly. This is the future of USB ports and it’s been offered by the LeEco Le 1s, showing that it isn’t out of reach for budget devices. Another feature making its point is the Laser Autofocus as turning out to be a vital technology for capturing candid photos in a flash. The Asus Zenfone 2 Laser already offers this feature in the budget segment, and other manufacturers should be taking note. The image quality is a strong selling point for most of the leading smartphones and the camera matters if you want to capture the best picture quality. 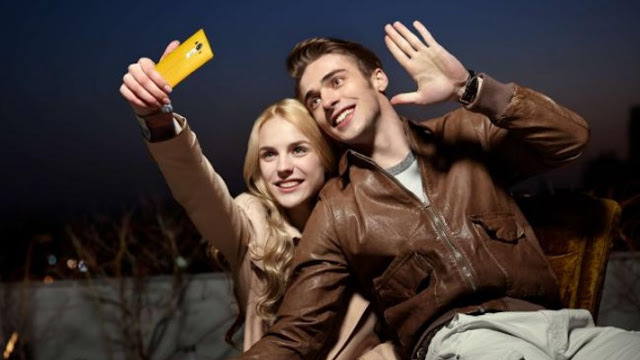 In this case, the Phase Detection Auto Focus should be strong enough to capture any candid moment. 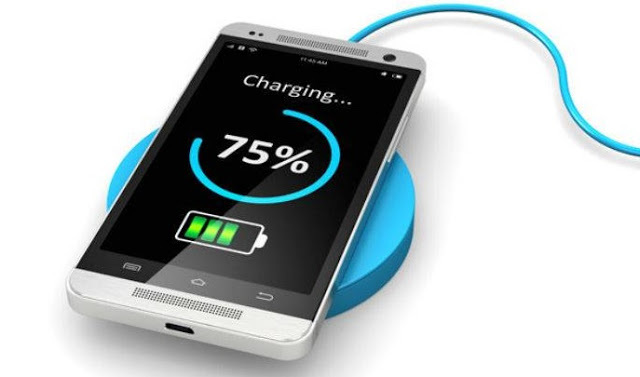 The Fast paced world needs faster charging and any budget phone is not smart enough if missing the crucial feature.This is because these smartphones already have a smaller battery and with focus shifting to design, more and more devices are coming with sleeker and slimmer chassis, which leads to smaller batteries.The slowly becoming common feature is hopefully expected to pick up soon. NFC happens to be the safest way to use Google Pay and considering it is the future of online transaction, it makes sense to offer NFC in budget smartphones. The NFC is a short-range high frequency wireless communication technology that enables the exchange of data between devices over about a 10 cm distance. However, the technology is not just limited to making secure online payment and possibilities are unlimited. The major benefits of Near Field communication are easy to use, versatile and Security. No need to carry multiple credit cards and search through the wallet. Moreover, you get a secure channel for communication and NFC uses data encryption when sending sensitive information between your phone and another device, such as a card reader. The NFC is versatile as customers can check out at a store, purchase and load concert tickets to their smartphones, board the subway, read information from a smart poster, and many other tasks all from a single device. This feature is quite useful and the Lenovo Vibe K4 Note already comes with NFC support in the budget segment. Hence, looking at the above features, one can surely feel the importance of the benchmark features all budget phone makers have to include for selling their master piece smartphone.